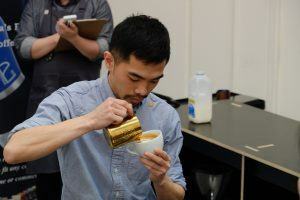 Want to know more about who will be competing in the 2019 ASCA Australian Coffee Championships? 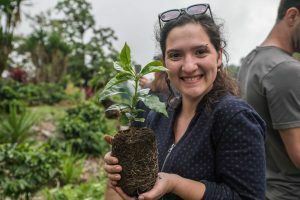 So did we, so we spoke to the #1 in each discipline to find out more about their favourite origins, best coffee moment and more! Favourite Origin: At the moment, it is without a doubt Panama. I have had the opportunity to work with this breath-taking origin quite intensively over the last two years. Favourite way to drink coffee: At the moment I can’t go past a simple espresso. Although there is nothing simple about an espresso! Competition training definitely brings this out in me more, I love the complexity and texture you experience in the cup and the multiple dimensions of flavour in each sip. Career highlight: Meeting Jorge Jr. and Maria Lanza in Melbourne before the 2016 ASCA National Championships. Words can’t explain how truly special this moment was. 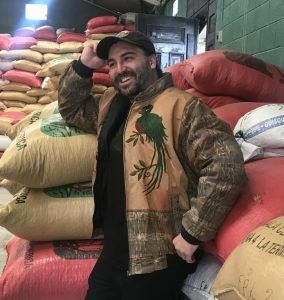 The Lanza family own the stunning farm, La Huerta, in Honduras and produced the coffee I was using to compete with the following day. I have been fortunate enough to have my producers in the audience three years in a row. These relationships and the opportunity to represent everyone from the farm to my team at Tim Adams Specialty Coffee on stage is what drives me to compete year after year. Favourite way to drink coffee: A small flat white in a porcelain cup. 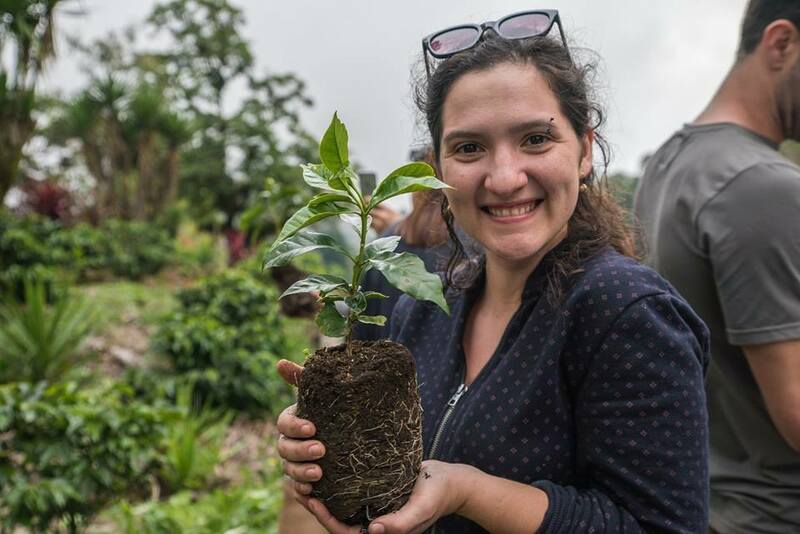 Career highlight: I’m the Founder and head trainer of the Cota Terra Coffee Academy. 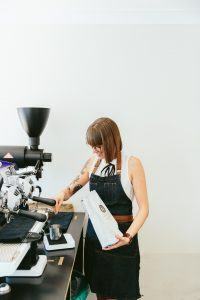 I’ve won several smackdown events in the past few years as well as coming first in the 2019 ASCA Southern Region Latte Art Championship, and of course ranking the No. 1 Latte Artist in the 2019 #ASCATop12! Favourite Origin: Please don’t make me choose one. I’m a green coffee buyer! Favourite way to drink coffee: With good company. All coffees taste great to me when shared, and if it’s while at origin, even better. Career highlight: My first MICE in 2012 changed my career and way to see coffee forever. I haven’t missed one since! Favourite Origin: Colombia, 100 per cent. Favourite way to drink coffee: When someone else makes it. Career highlight: Setting up a dry mill in Ecuador, and winning the 2012 ASCA Australian Cup Tasters Championship.